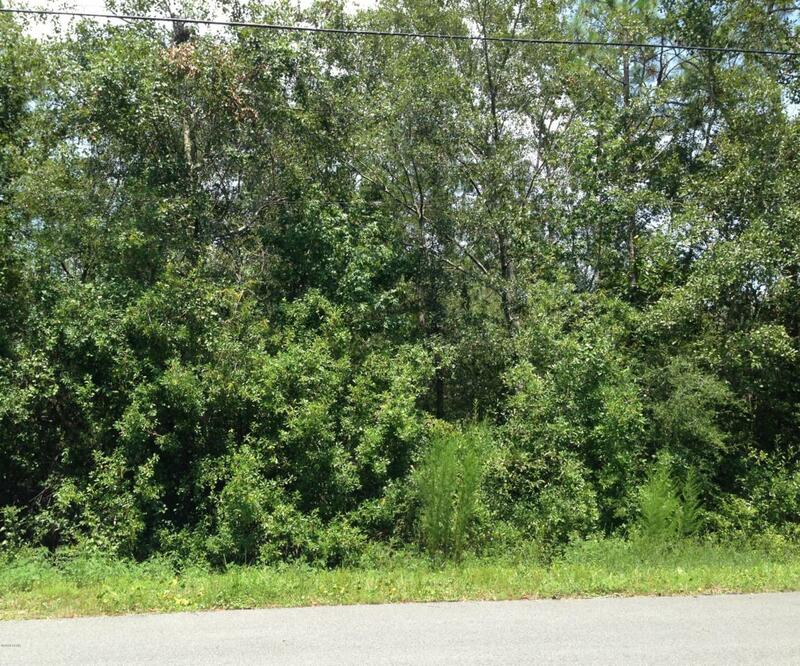 large lot 60 X110, great neighborhood, established area, near Hwy 79 and Hwy 98. Listing provided courtesy of Bluewater Realty Of Bay County Inc. Listing information © 2019 Central Panhandle Association of Realtors MLS.